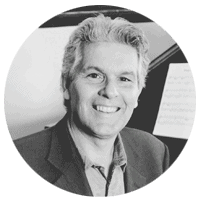 Piano lovers, it’s that special International Piano Day time of year again! We have celebrated Piano Day in many ways in the past with shared lists of unusual pianos, collections of all things piano and more. 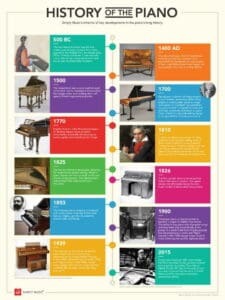 This year, to commemorate our favorite mechanical friend, we have created a timeline of key developments in the piano’s long history. 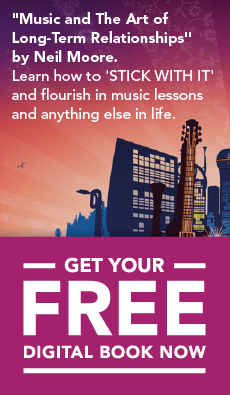 You can download a printable pdf version for your wall too! 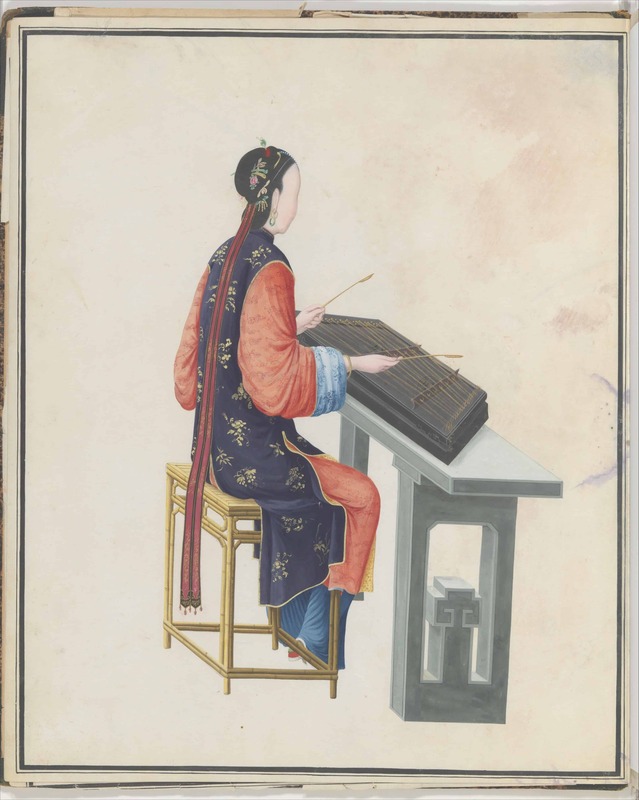 The hammered dulcimer was the first widely used stringed musical instrument, popular in the Middle East, Southwest Asia, China, Greece and Rome. 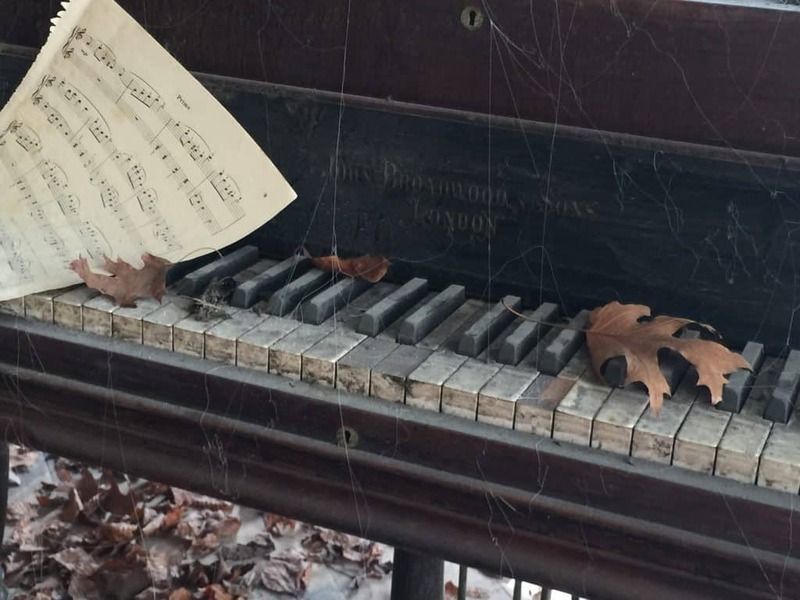 It was basically a box with strings stretched across it and struck with drumstick-like hammers. The clavichord was a kind of mechanical hammered dulcimer, operated via a keyboard first developed for pipe organs. It had a very limited sound and range, but was popular in homes, including the famous composer, Bach’s. 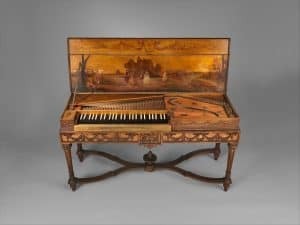 The harpsichord was a more sophisticated instrument, but its mechanism that plucked the strings rather than striking them still gave it limited expressive potential. 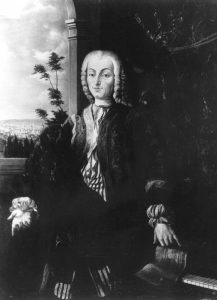 Bartolomeo Cristofori of Padua invents a new hammer mechanism which offers players a much greater dynamic range and sustain. It is dubbed “gravicembalo col piano e forte” – harpsichord with soft and loud, eventually shortened to pianoforte. Cristofori’s groundbreaking design is the grandfather of every piano since. 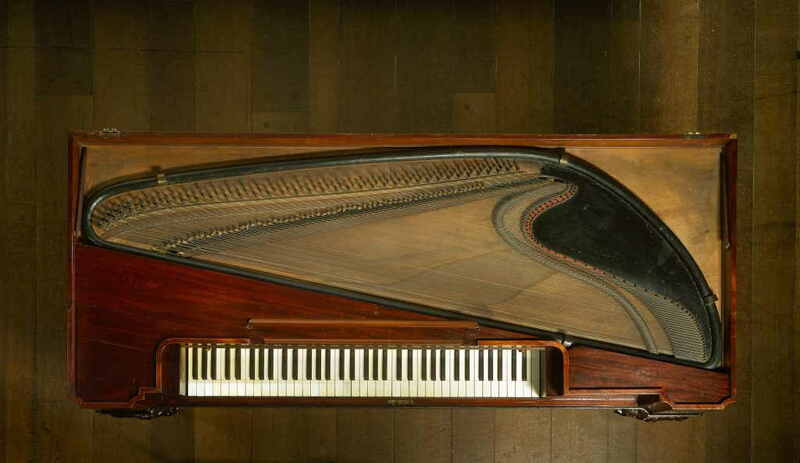 English inventor John Broadwood begins to develop bigger, more powerful instruments, eventually introducing the sustain pedal and extending their range. 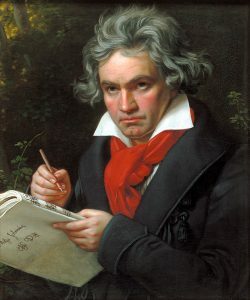 Ludwig van Beethoven wrote Für Elise, believed to be the best-selling work of sheet music in history. 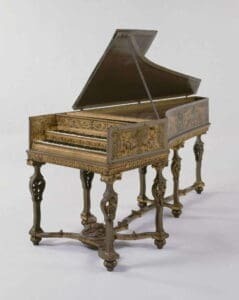 It was probably composed on an Erard fortepiano, but we can’t be sure because the passionate player (the greatest performer of his day) was notorious for breaking his instruments! The first iron frame is developed, allowing for much higher tension strings. 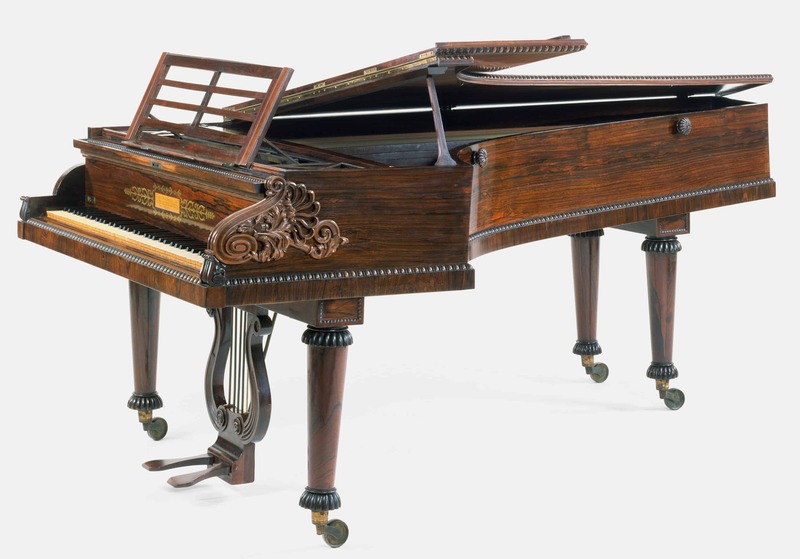 Modern piano frames can have as much as 20 tons of total string tension. 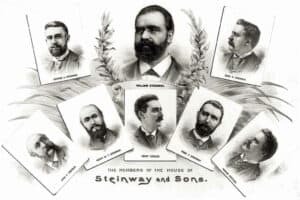 This advancement industrialized the manufacturing of the piano. 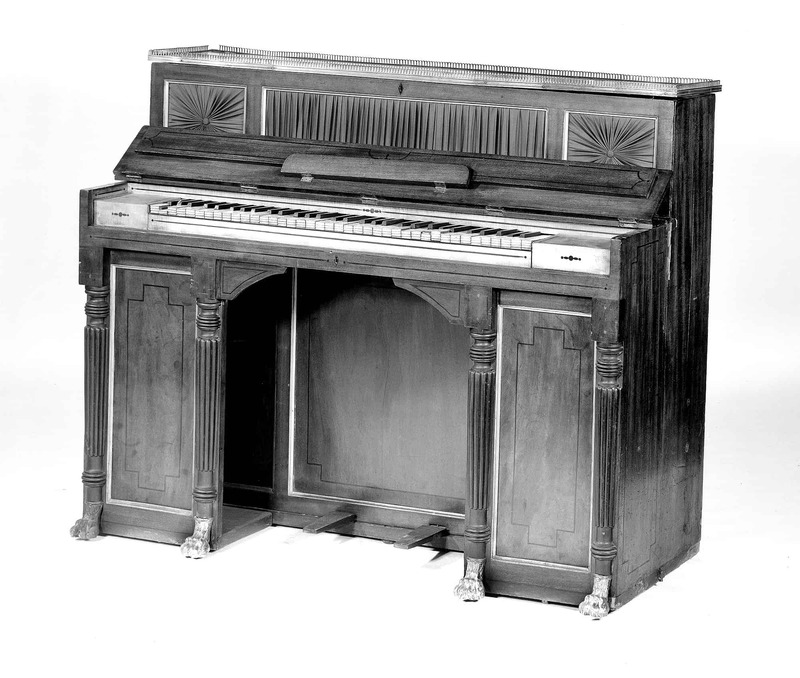 The first upright piano is developed by Robert Wornum in London. 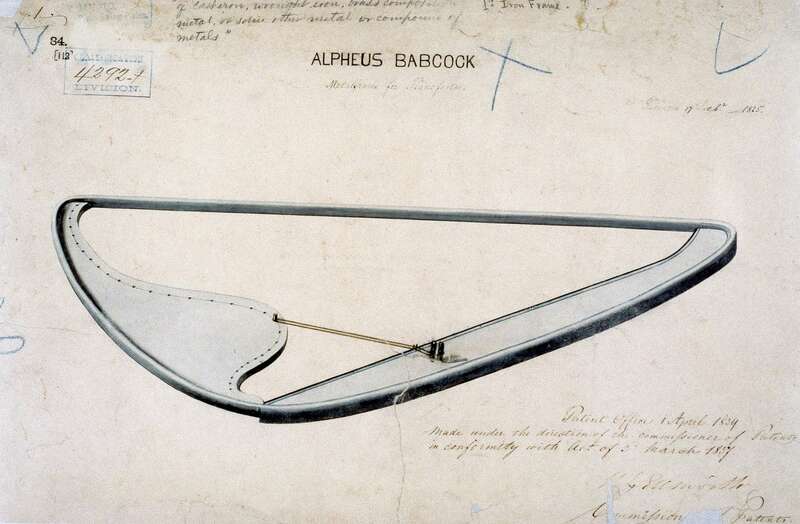 This space-saving and affordable design found a huge market in fashionable living rooms. The Steinway piano company is founded, and quickly grew to be one of the most famous makers, and the standard for concert hall pianos worldwide. 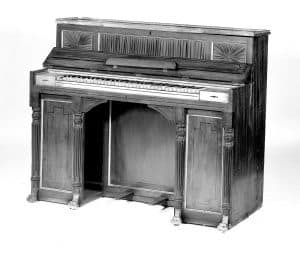 The player piano or pianola grows to become a staple in middle-class homes. 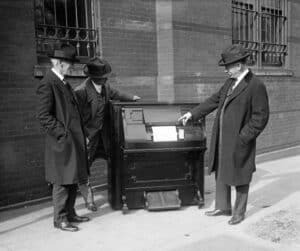 The ability to buy piano-rolls of popular songs and have them play automatically at the pump of a pedal made them hugely popular, but advancements in radio and 78rpm records in the 1920s began a new trend in music listening that quickly replaced them. 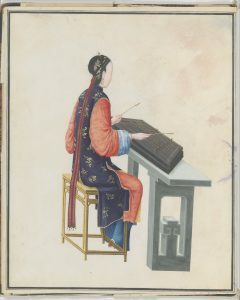 Florida, The Mitchell Wolfson, Jr. Collection. 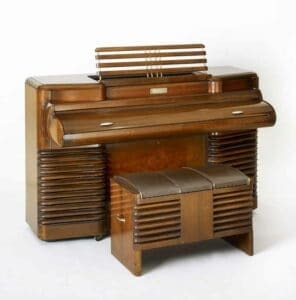 The invention of the Storytone electric piano begins the next revolution, advanced by the classic Fender Rhodes in the 1960s, electronic pianos in the 1970s and digital pianos in the 1980s. These most modern instruments sound and feel uncannily like acoustic pianos, but they just aren’t. 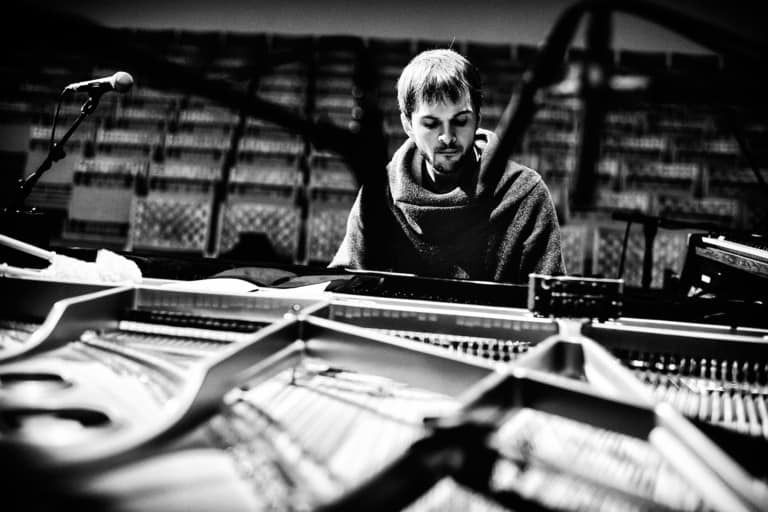 Pianist and composer Nils Frahm keeps the flame burning for the greatest musical instrument by launching Piano Day on March 29, the 88th day of the year, in part as a way of promoting the work of David Klavins and his innovative and often gargantuan pianos.